We all know the hazards of Cocaine, it’s a dangerous and addictive drug. This :15 TV spot uses Cocaine’s reputation to point out just how dangerous the nation’s most deadly and addictive drug – prescription painkillers – really are. Heroin is a very harmful drug. 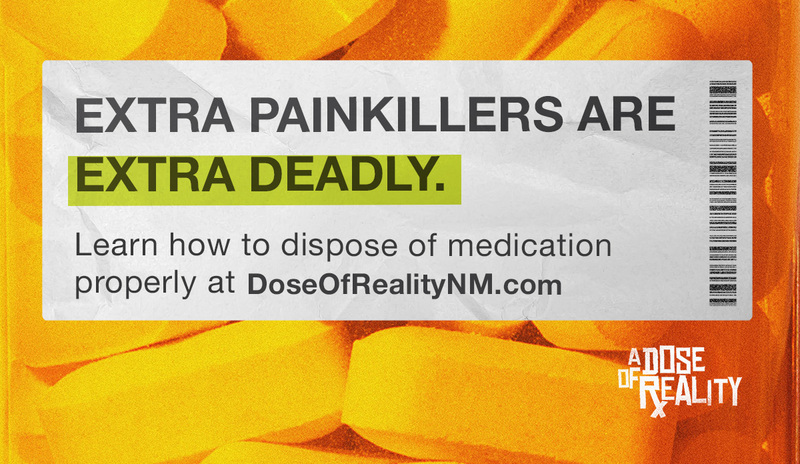 It’s incredibly addicting and deadly, causing over 6,000 deaths per year. 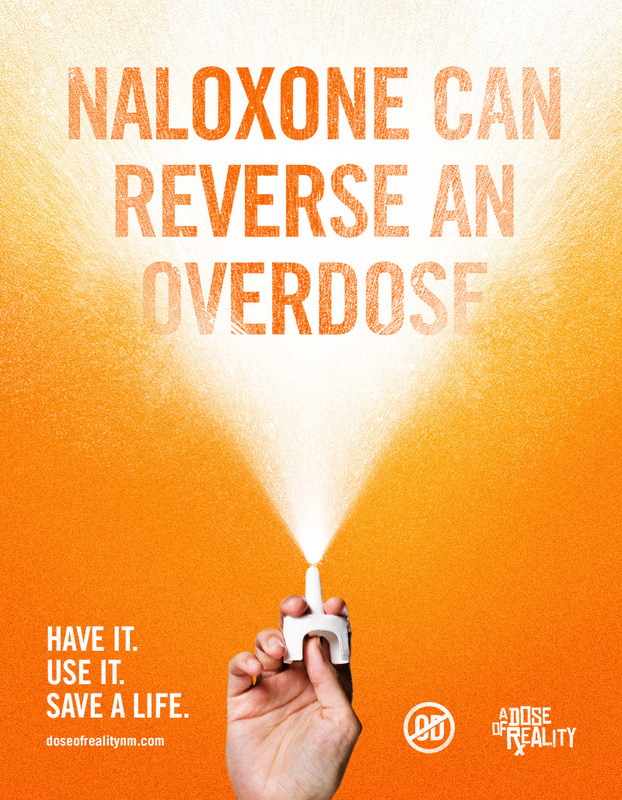 This TV spot illustrates the difference between a very serious drug, and the nation’s most deadly and addictive drug – prescription painkillers. One of the primary dangers of prescription painkillers is the assumption that they are safe to use recreationally. 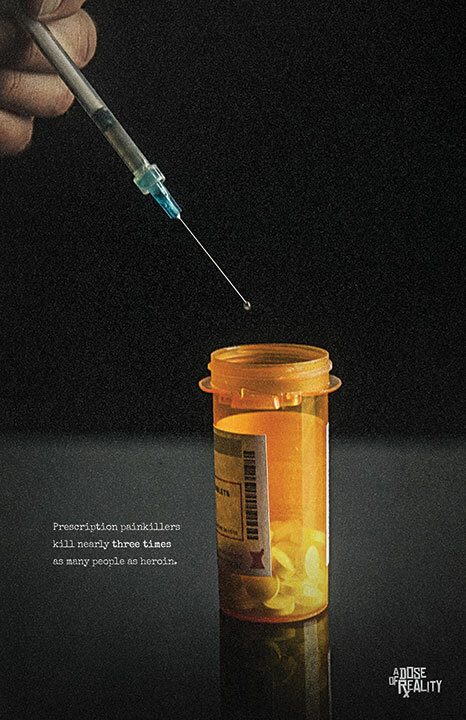 This :15 TV spot demonstrates just how quickly and easily the recreational use of prescription drugs can turn into a life or death situation. 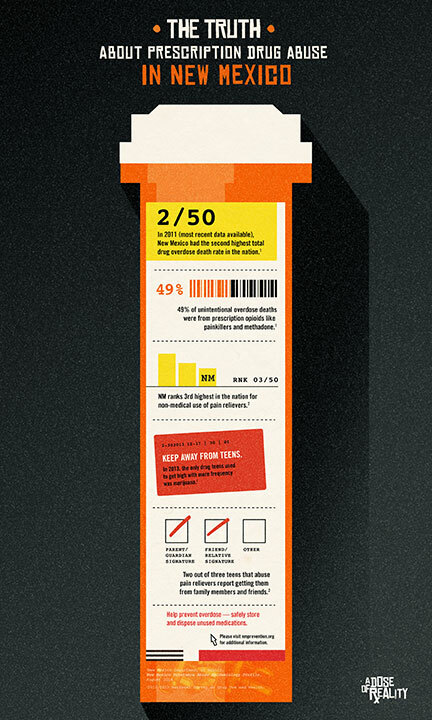 To demonstrate the deadly effects of prescription painkillers, Esparza created posters and infographics aimed at illustrating exactly how serious the abuse of prescription drugs can be. 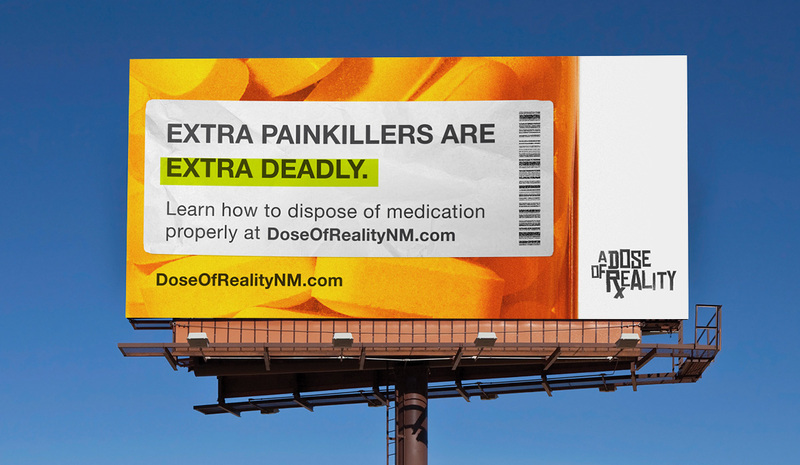 By using the warning labels typically found on prescription pill bottles, Esparza created eye-catching outdoor executions that seek to explain just how serious prescription painkiller abuse can be.